omid (mashhad, Iran) on 27 April 2014 in Plant & Nature and Portfolio. Wishing it be picked by the spotlight. Wonderful, very nice light and excellent bokeh. The composition is very nice, Great shot I like a lot. The powerful suggestion of a dream! Quelle plante sueprbe avec les fleurs et ce ronds lumineux sueprbe. Superbe ... j'aime le fond... bonne journée Omid ! maravilloso... Lindos colores y luz... Feliz domingo. Beautiful composition! Superb bokeh, light and DOF! Have a nice Sunday Omid! Fabulous shot - the bokeh is superb. Magnifiques détails sur la plante plus magnifique arrière plan = magnifique photo !!! Magnificent detail on the plant more magnificent background = magnificent photo! Details, light and Bokeh are superb here, great shot Omid. Sur un fond floconneux, de simples fleurs blanches sur un feuillage verdoyant créent d'heureux présages ! Wonderful light and great bokeh! Excellent! Un très beau fond et une jolie fleur !!!!!!! Very beautiful picture! Gorgeous bokeh, light and tones. I like it a lot! Looks good composition! Light cycles in the background are very interesting. Popping out from the background ! Magnifiques fleurs sur un fond remarquable de luminosité. Stunning! I love it... Awesome bokeh! Superb bokeh in this lovely image. 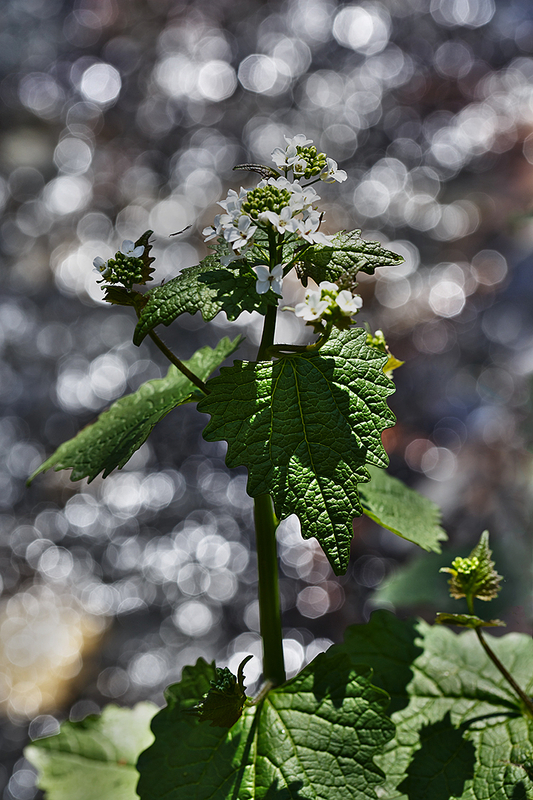 I don't know how it is done, but I just love the bubbly backgound bokeh! It is such a perfect compliment for the humble plant. Nice catch!! A carefully focused close up with a fantastic blurred background. Successful dof, exquisite light ! A beautiful image, fantastic ! Nice luminous bokeh to enhance the spring flower! Delightful focus, light and bokeh! زیباست . بی تردید . امشب به خانمی در فیلمی که دیده بودم فکر میکردم . اینکه چقدر این خانم زیباست اما فقط همین و دیگر هیچ . Excellents piqué et pdc ! The background gives a little "mystic scent" to the flowering plant . Beautiful . I'm glad you have good feeling of it. Gorgeous light and color! Fabulous bokeh! A wonderful composition! That is a terrific shot. I love how bright it is. So much details and a beautiful Bokeh. You have a very steady hand Omid. Beautiful and very well captured! Top quality shot! اقا فرستادم، بامبول در اورده. The multitudes of flared highlights really help the plant sump out. Very beautiful omid, lovely bokeh!